This is the account for this special project. 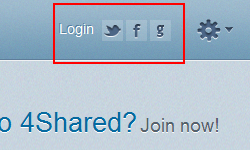 Everyone can use this account to upload your video that way you won't have to create another. 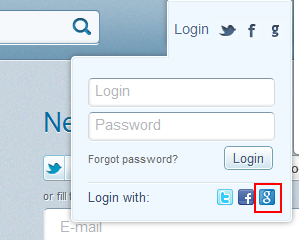 Step 2: Click the "Login"
Step 4: After click the "g" icon it will take you to a login page. Step 5: To upload your file, click on "CHOOSE FILES" then after that, click "UPLOAD"
If you have any other questions, please leave them in the comment section of this post. We will get back to you as soon as possible. may i mention my twitter in the video? Shin Hye Unnie, I can't access and uplode. Have another ways?